Ready to explore a career in mobile development? 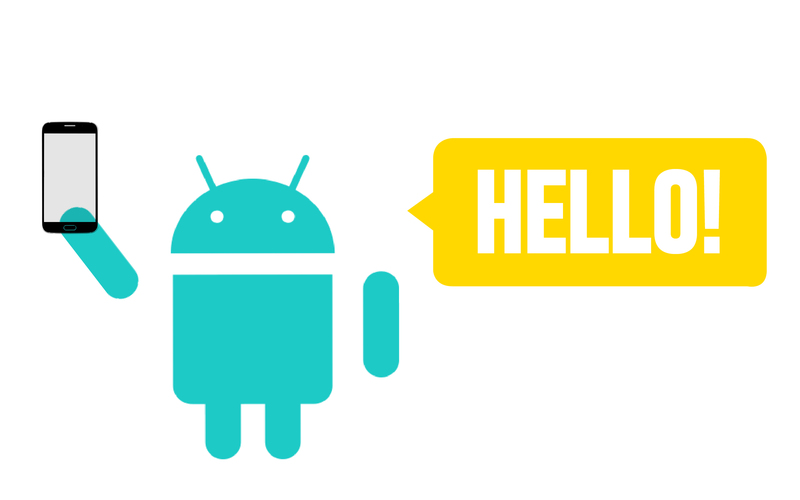 Sign up to have the fundamentals of Android Development delivered straight to your inbox. Every other day, you'll receive a new lesson — from essential skills you need to know to an exclusive interview with a Google developer. Double bonus: We'll send you a special offer following the series. Your guide to Android 101 is on its way.